As part of our comprehensive sexual violence prevention efforts at the University of Michigan, all first-year students are required to participate in three different programs that seek to promote a safe, respectful, and inclusive environment.  Programs and offices from across Student Life, including the First Year Experience, the Sexual Assault Prevention and Awareness Center, Wolverine Wellness, and University Housing partner together to deliver these nationally recognized programs. 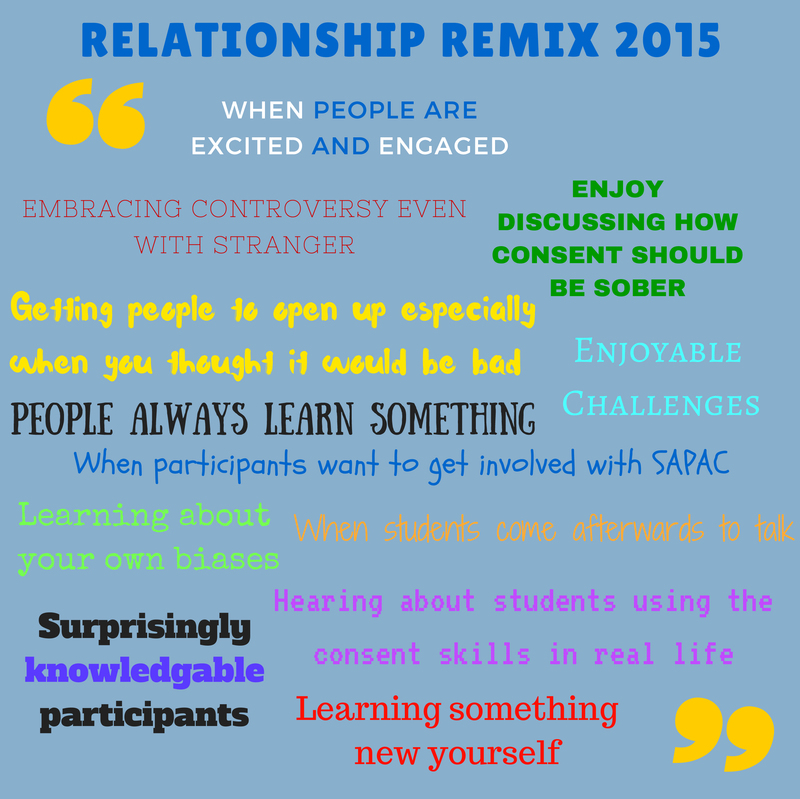 Each fall and winter semester, SAPAC hosts a day-long Ally Training for members of the University of Michigan community who want to learn more about being an ally to survivors and ending sexual violence. Our fall 2015 Ally Training took place on November 22nd this year and our team reached 29 people that included students, faculty, and staff.